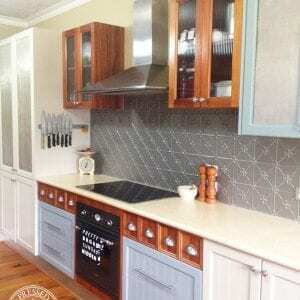 – 64mm high x 217mm wide approx. 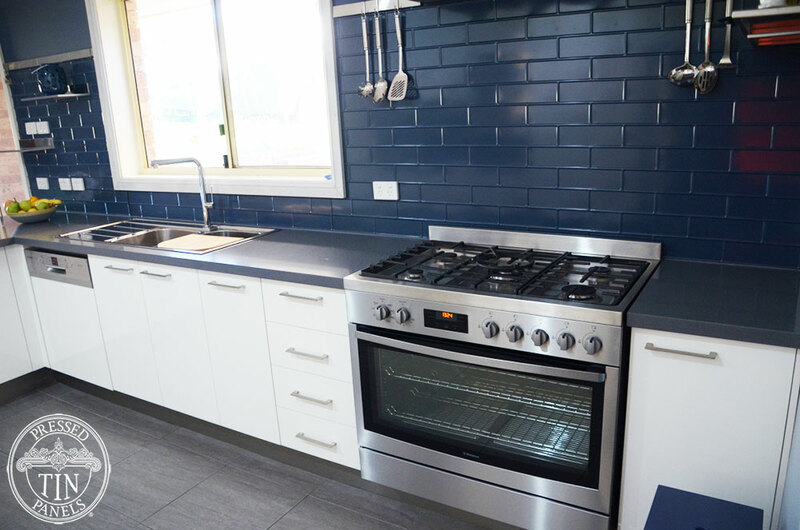 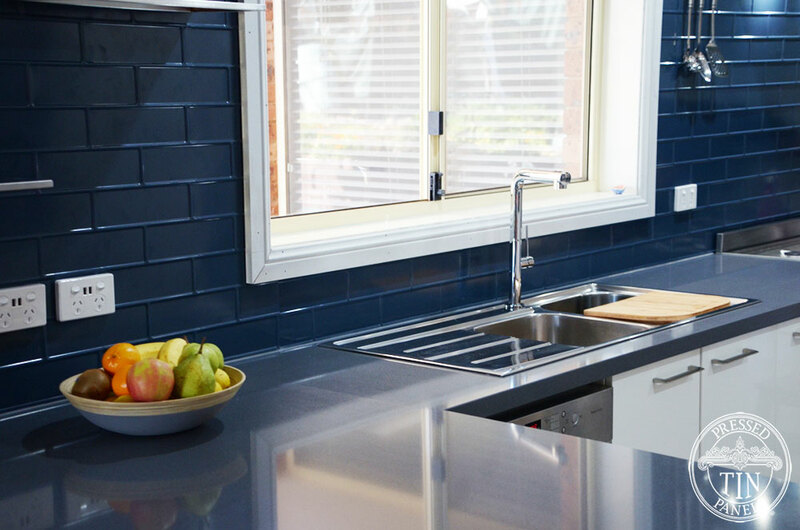 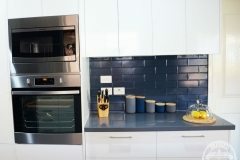 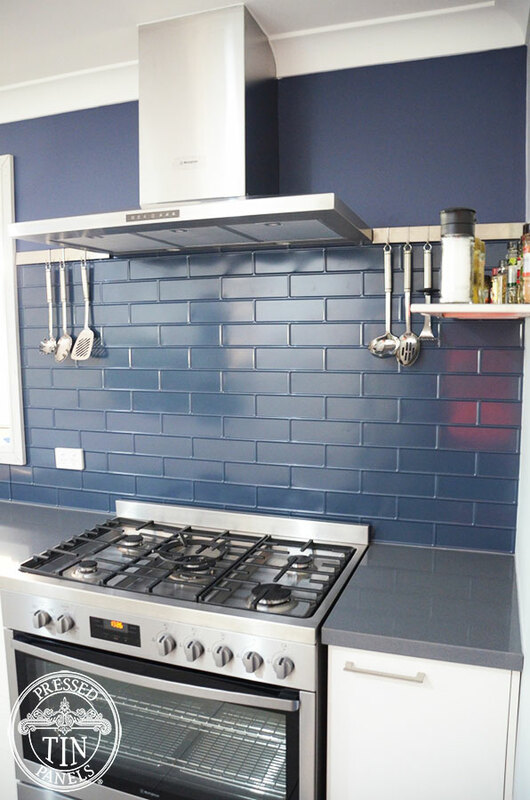 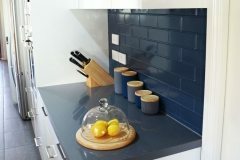 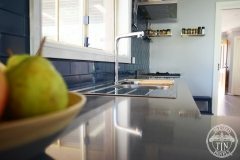 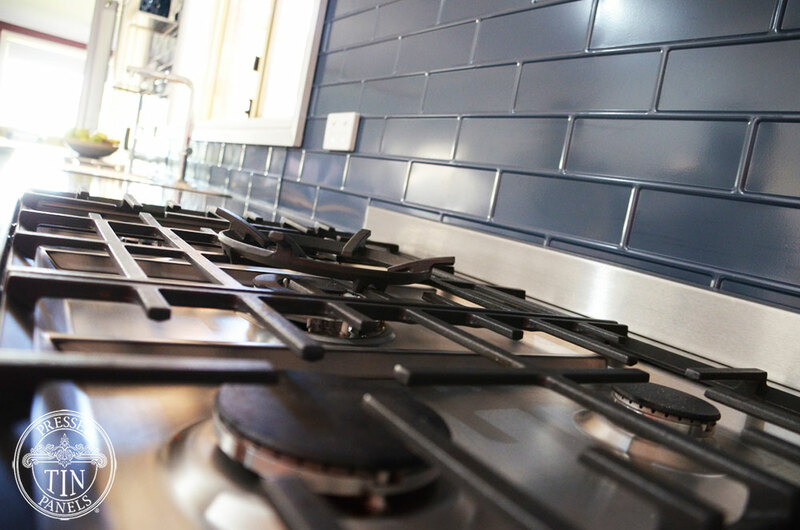 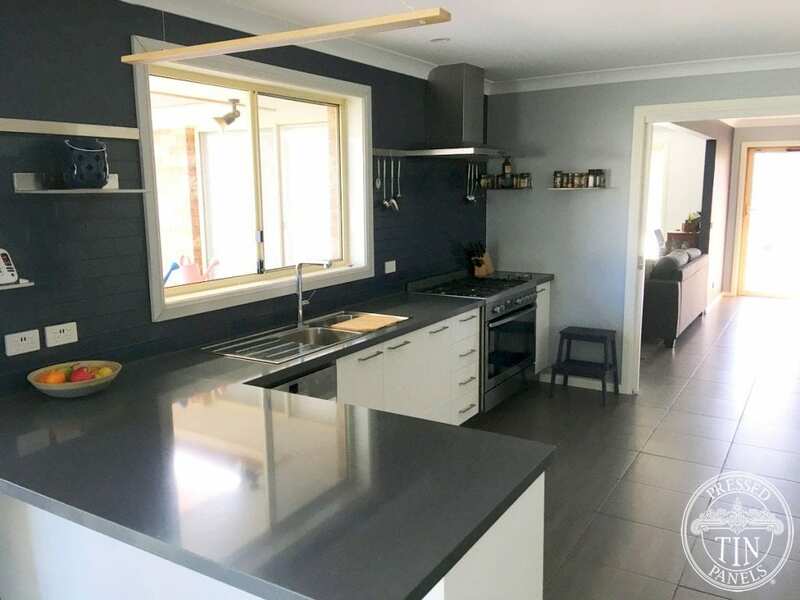 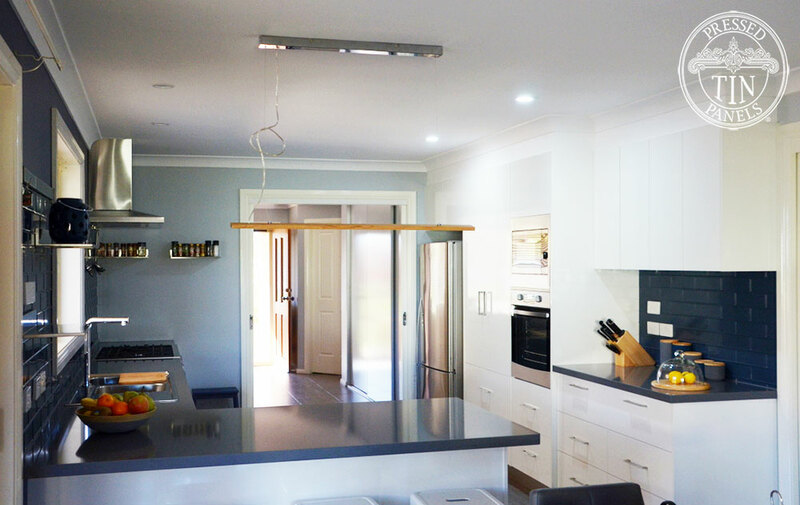 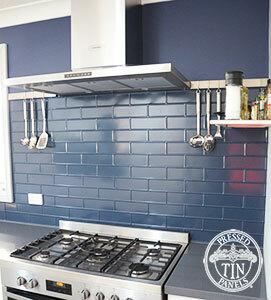 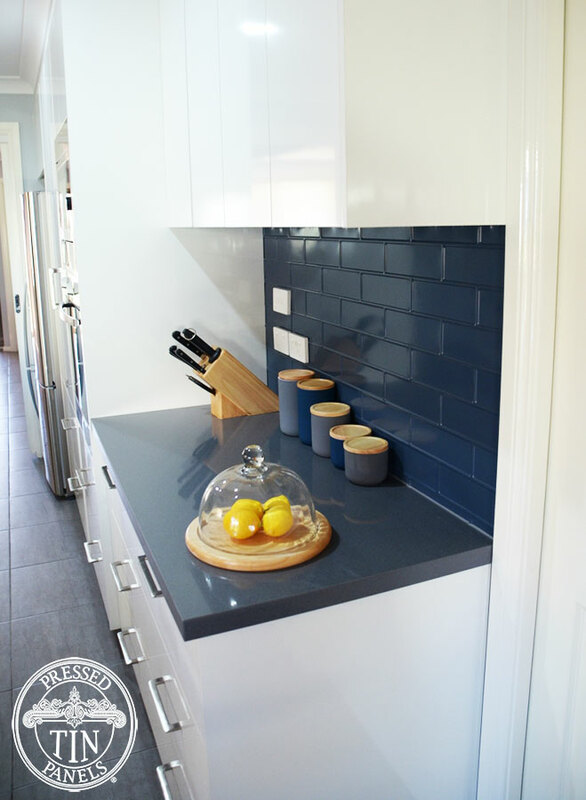 Kay’s kitchen renovation was a long time coming – after a total revamp of the layout she chose the Brick pattern in Dulux Deep Ocean powder coat colour to feature as her new splashback. 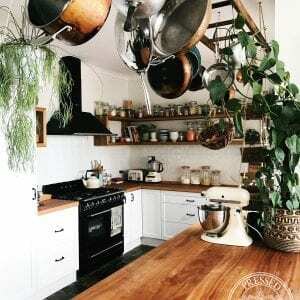 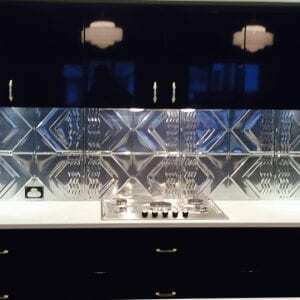 Check out the before and after photos to see for yourself. 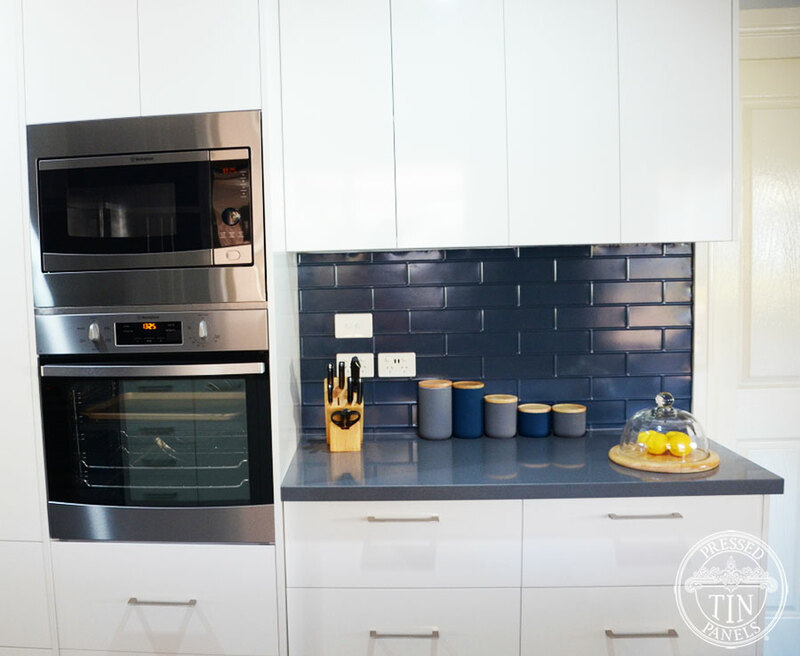 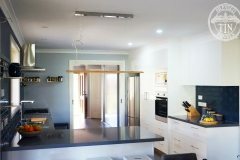 …we truly do love our new kitchen and are really pleased with how it all works together, the long wait and the reno process has all been worth it! 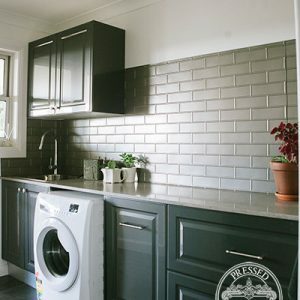 Click here to visit the Brick pattern product page.